On Monday Cruise Hive reported on the terrible news that 12 P&O Australia passengers were involved in tour bus accident from the Pacific Dawn. Well now more details on the developing situation has been posted on the cruise lines Facebook page. The tragic accident took place in Port Vila, Vanuatu. 10 out of the 12 guests were significantly injured, and as a result the cruise line has arranged air ambulances to transport them to hospitals in Noumea or Brisbane. Locals were also involved in the bus on bus road collision. We are sad to report that 2 locals have died, our thoughts go out to their family and loved ones. The first guests were taken by air ambulance out of Port Vila in the early hours of Tuesday morning. P&O Australia has kept everyone updated via Facebook including updates from local authorities. Many people have responded on social media of the cruise lines reaction. P&O Australia kept posting constant updates including the ongoing air ambulance situation. Ann Sherry, Executive Chairman of Carnival Australia also conducted a special media briefing with the latest news of the tragic accident. She also made a special message which was posted online. The video included condolences to the families of the two locals who passed away. 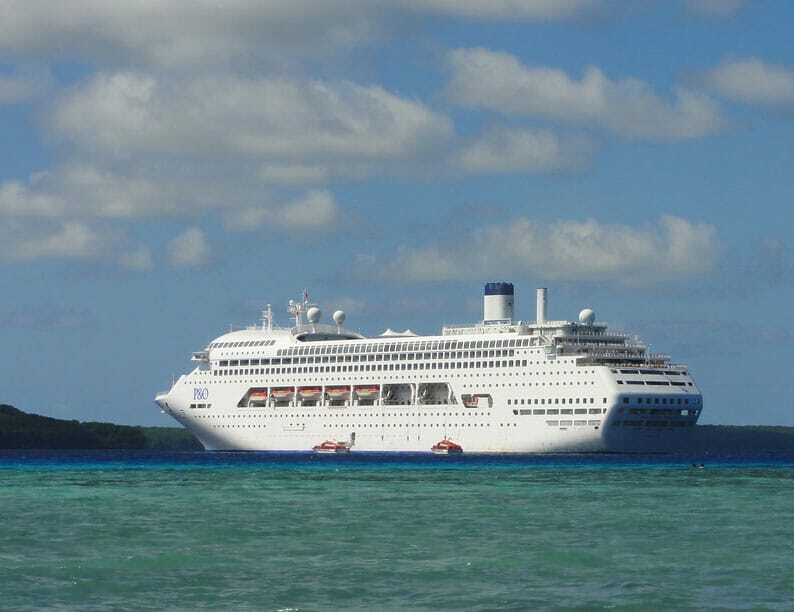 Pacific Dawn is scheduled to arrive back at its home port in Brisbane, Australia on June 25. We hope all the injured guests make a full speedy recovery.